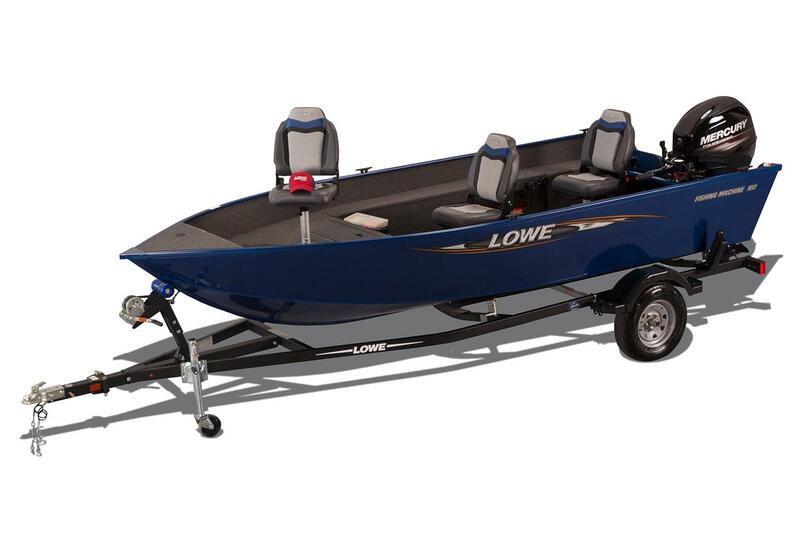 Blowout Price! 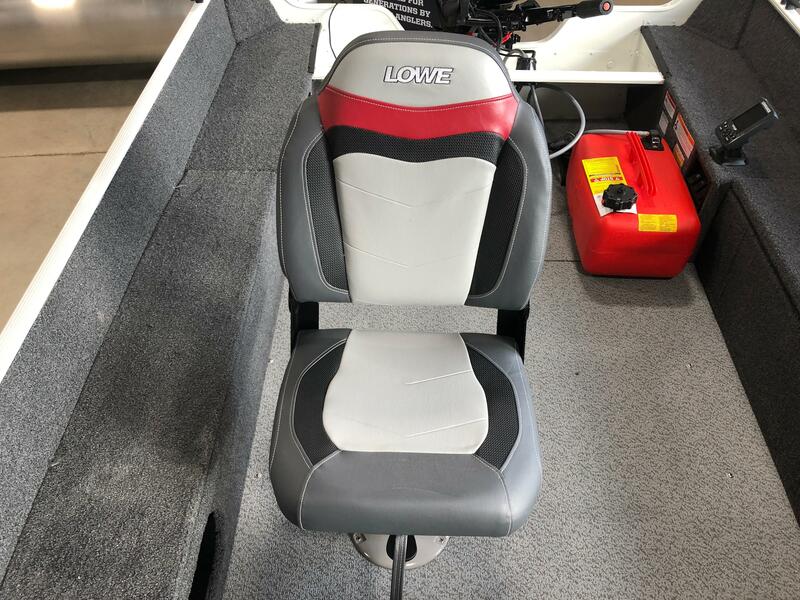 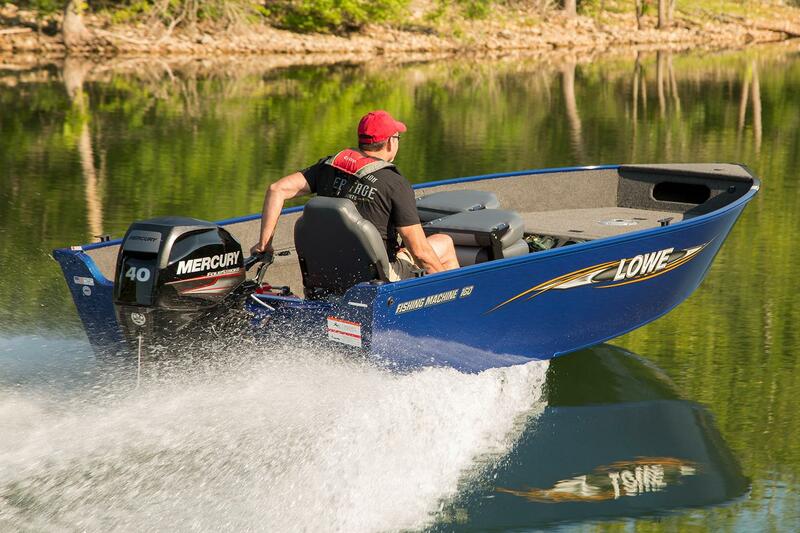 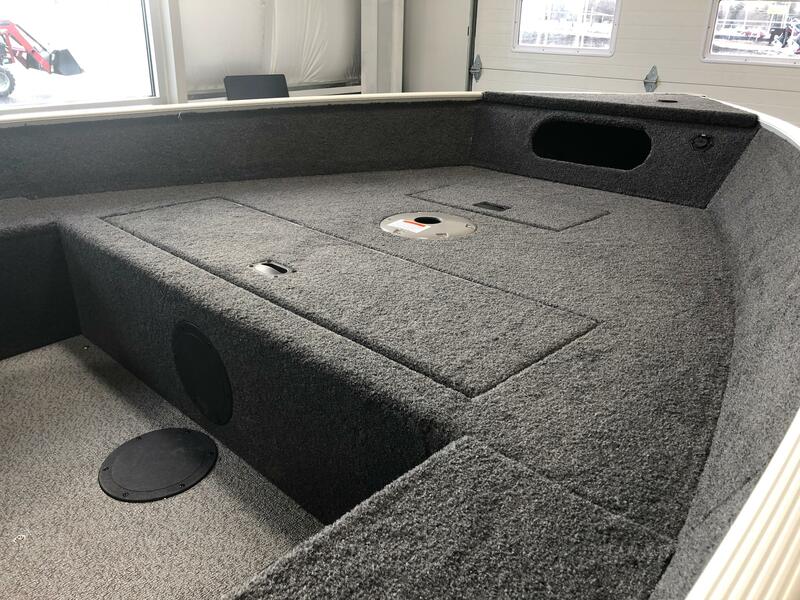 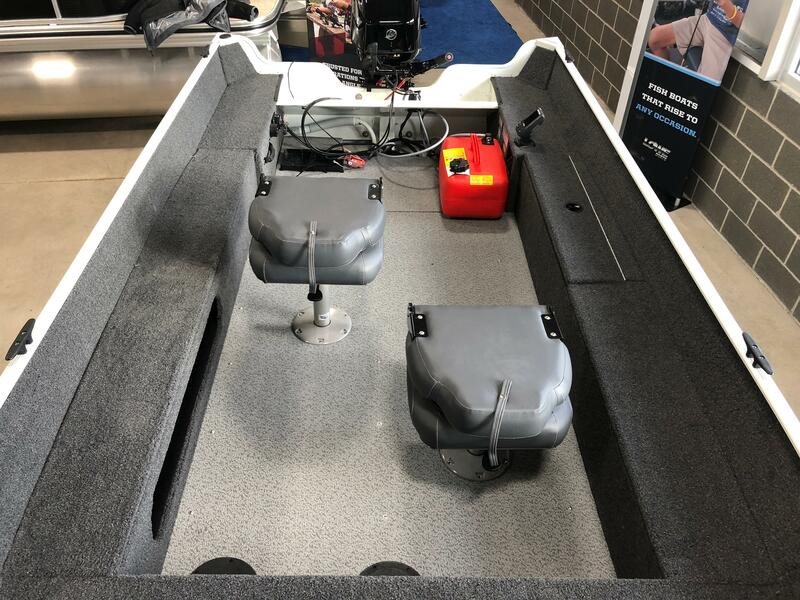 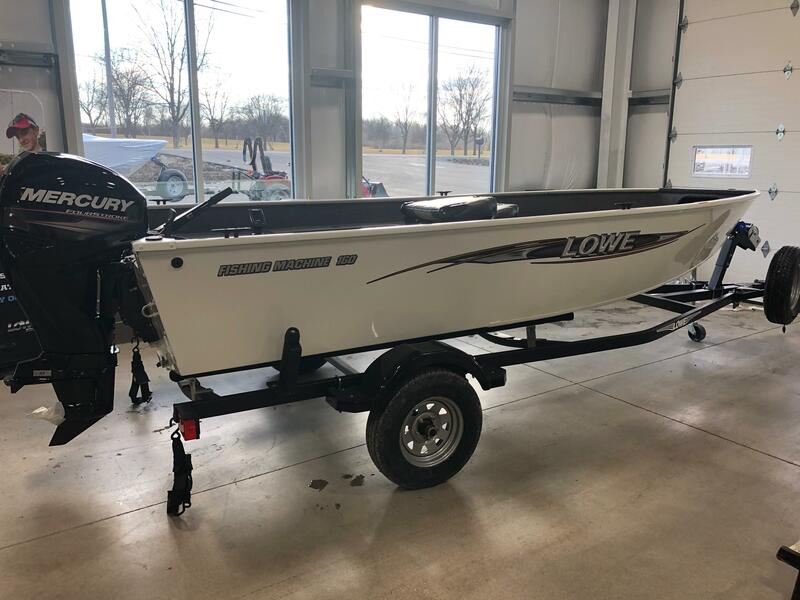 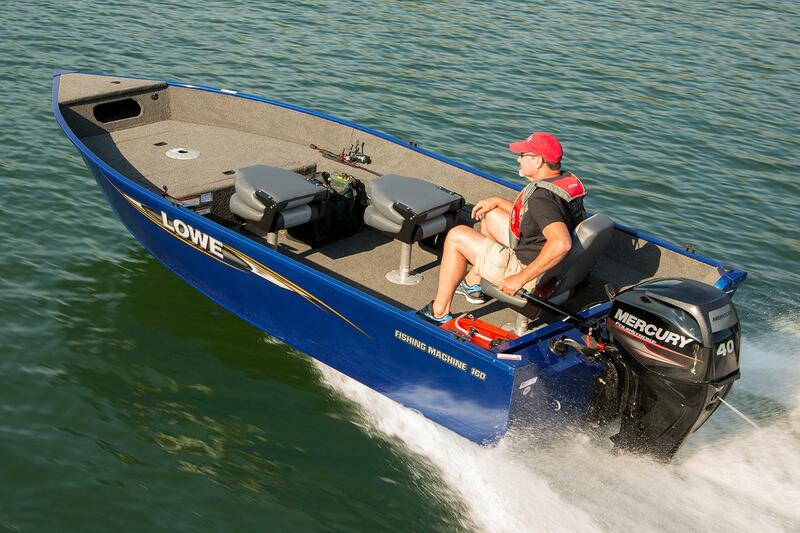 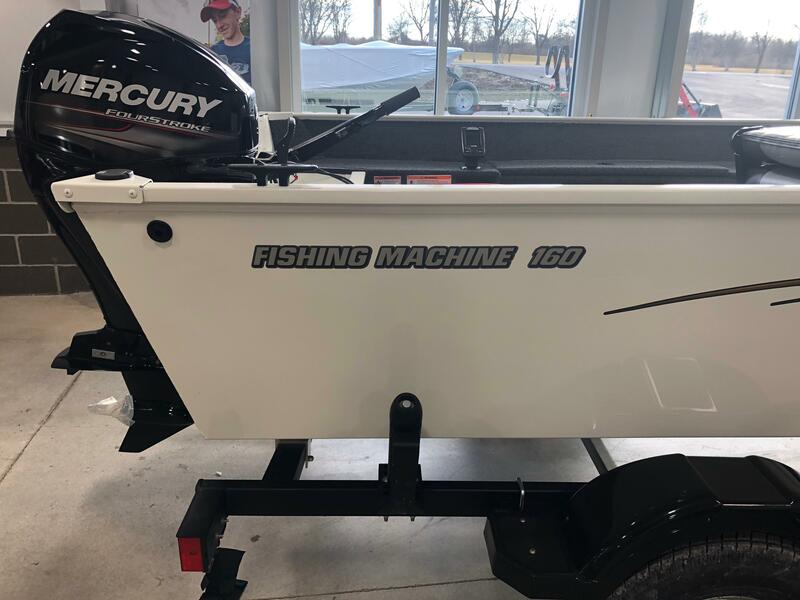 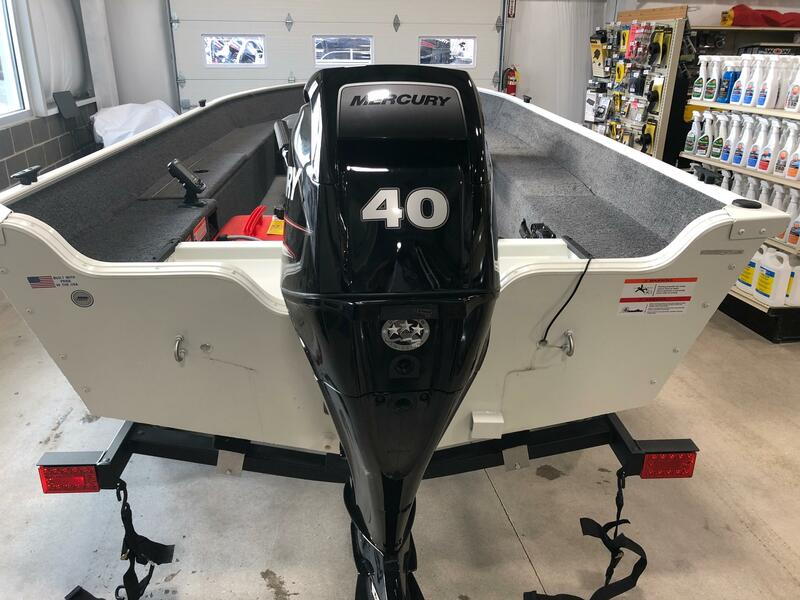 Here is a 2018 Lowe FM 160 Tiller deep-v aluminum fishing boat. 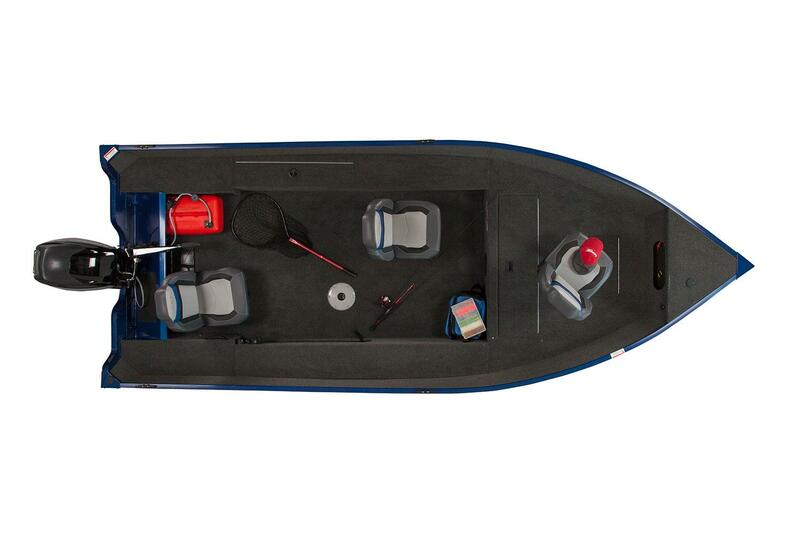 The FM 160 is 16 feet long, carries a 75 inch beam and has a .100 gauge hull all around. 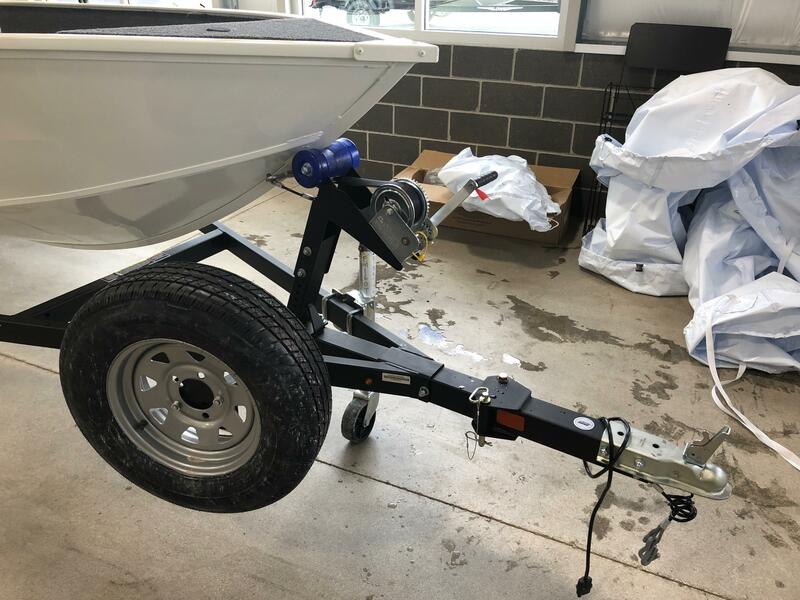 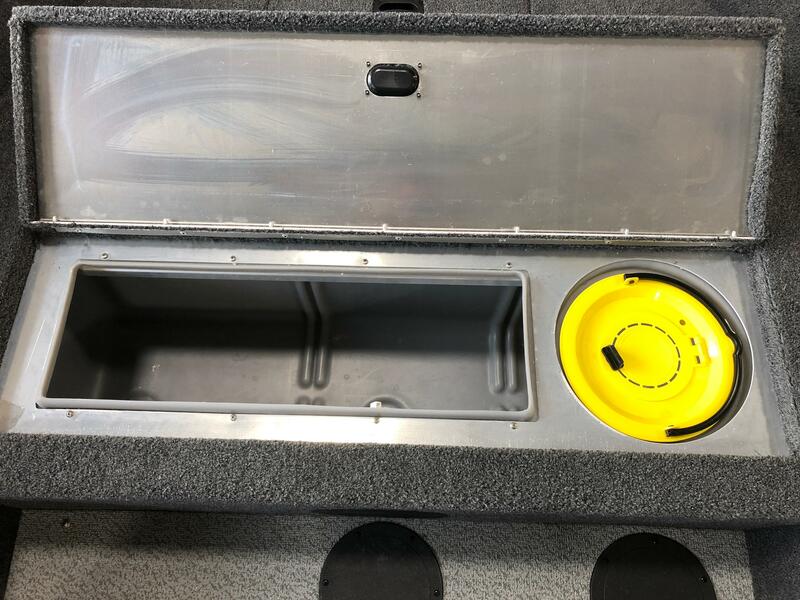 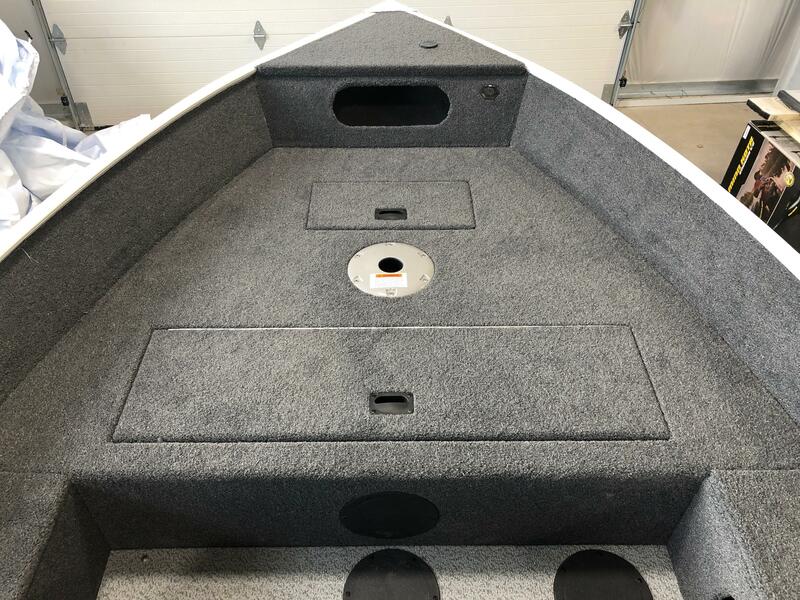 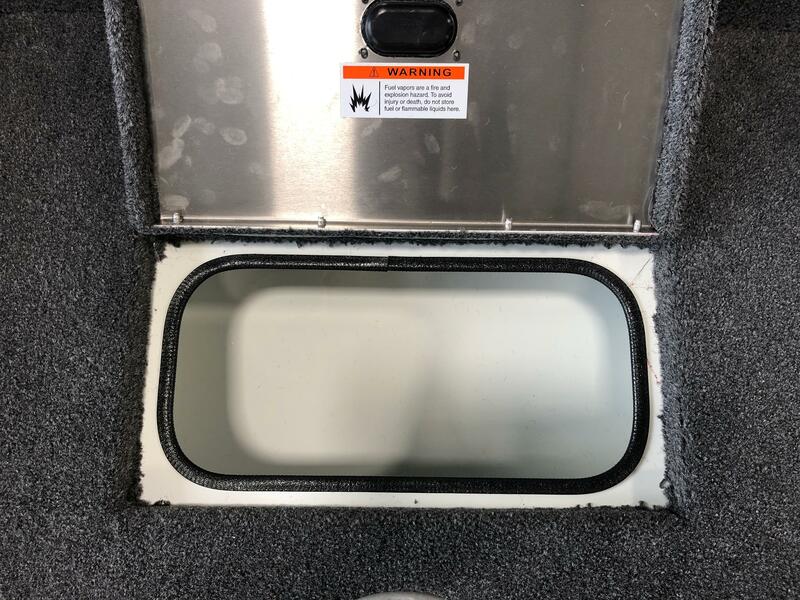 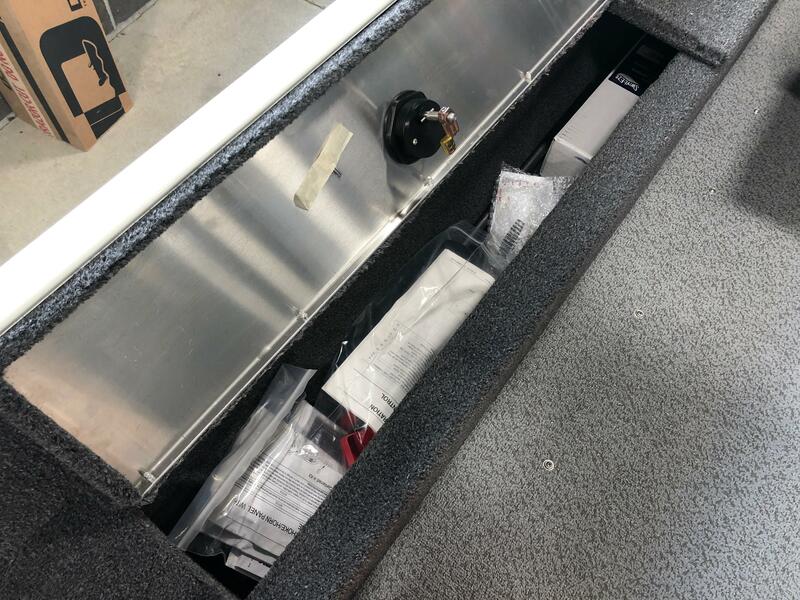 This unit is upgraded with a dowco ratchet cover, Lowerance Hook 3 fish finder, vinyl cockpit, 6.6 gallon portable fuel tank, spare tire and transom saver. 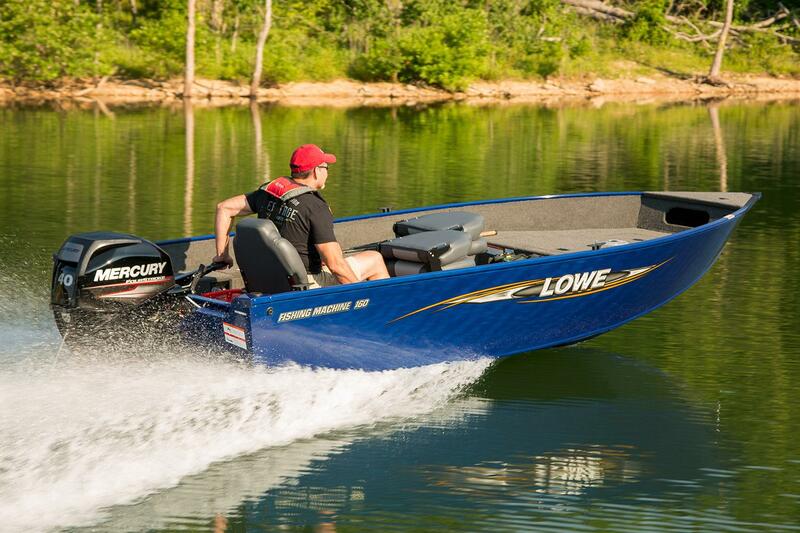 This boat is powered by a Mercury 40 hp 4-stroke outboard and rides on a Karavan trailer. 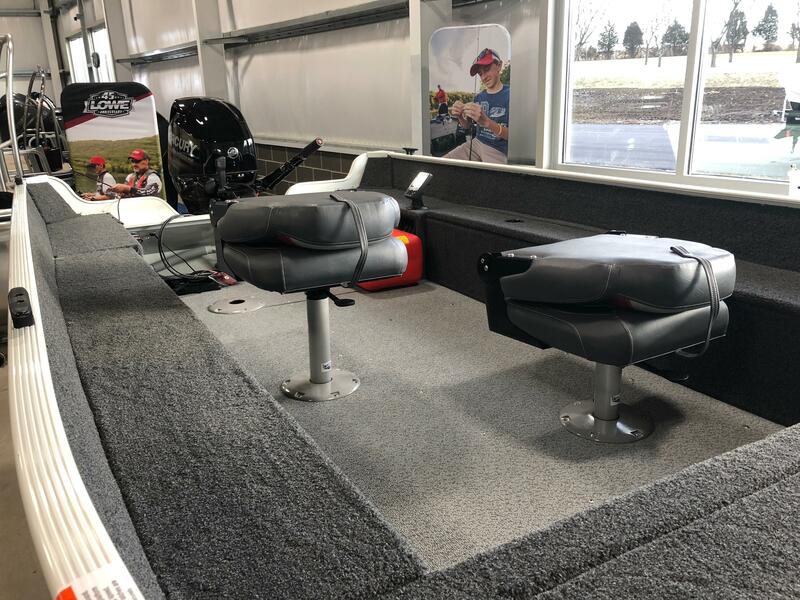 Call us today at (513)-855-4402 or stop into our new showroom.